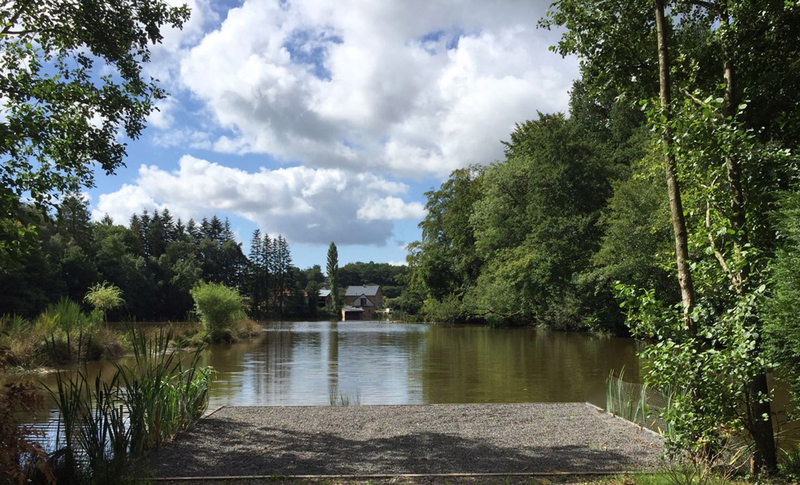 This stunning venue lies in a very rustic and peaceful part of Normandy, close to a couple of small villages. 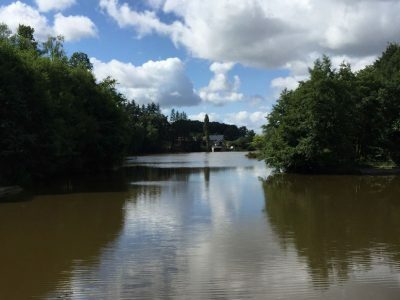 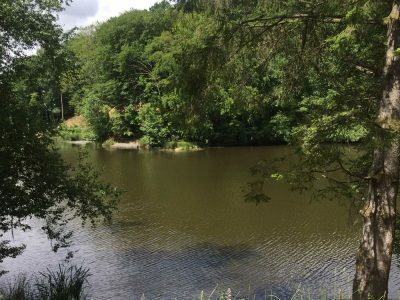 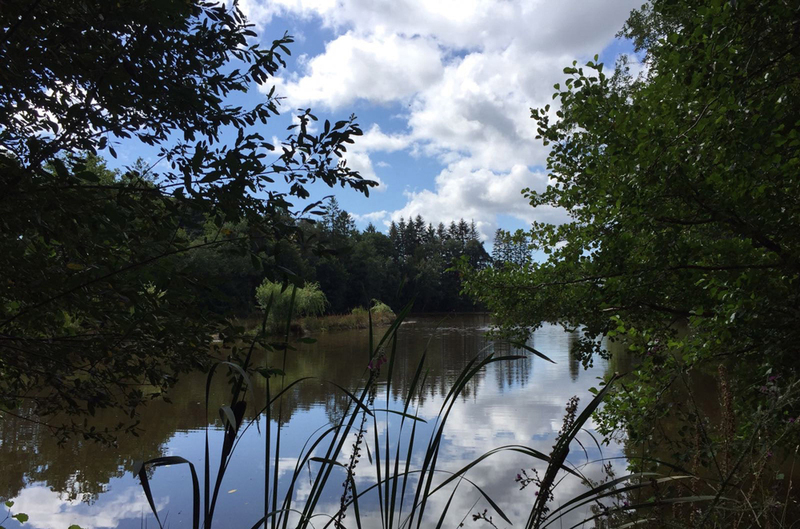 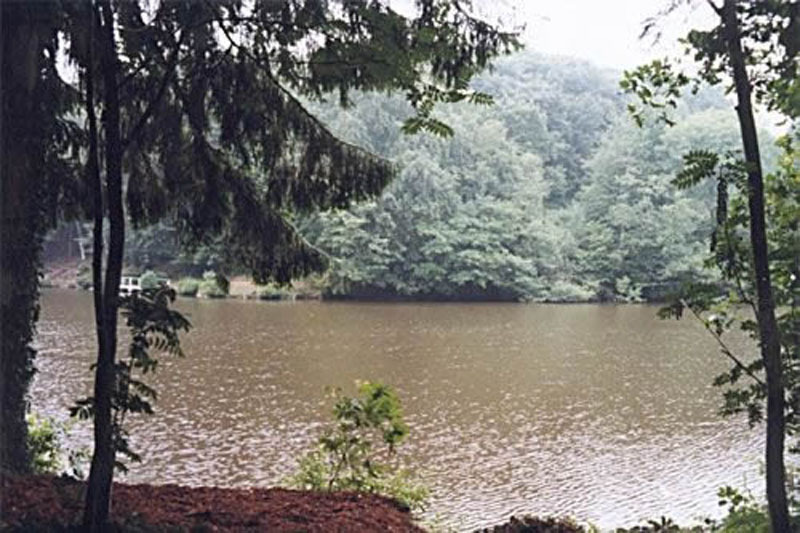 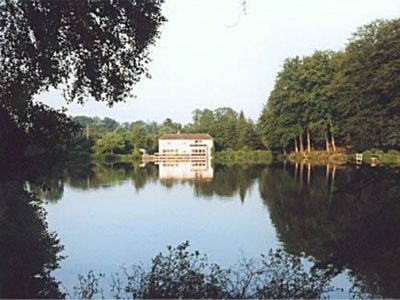 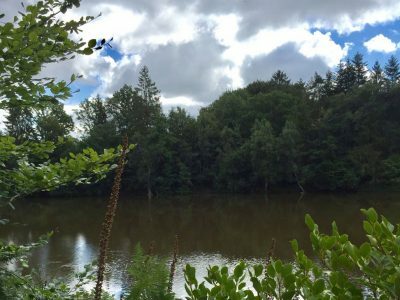 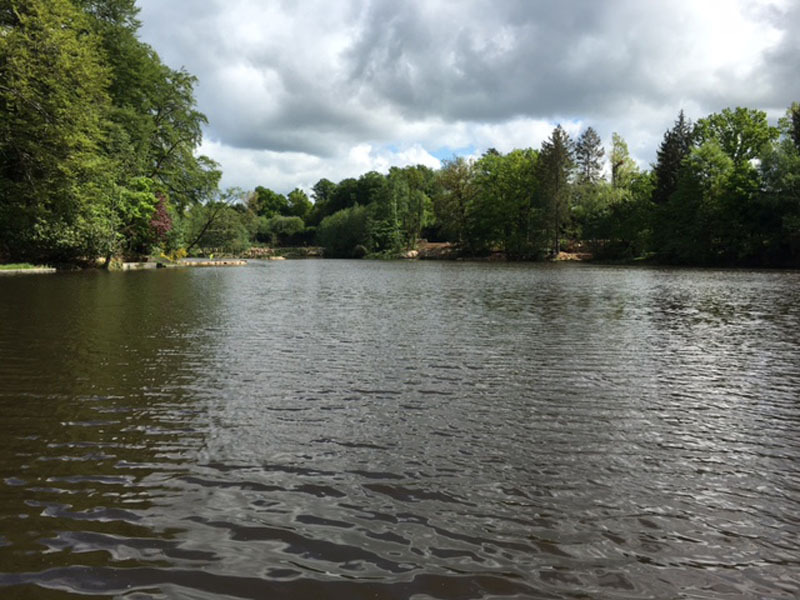 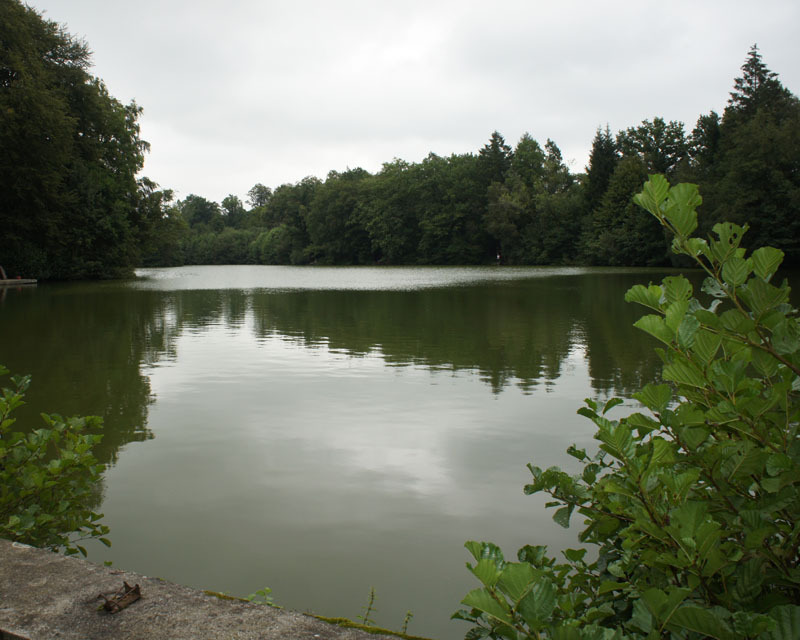 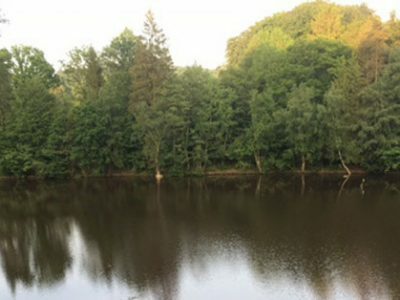 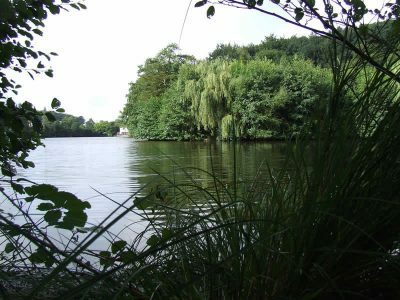 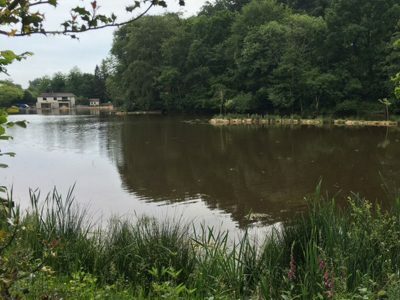 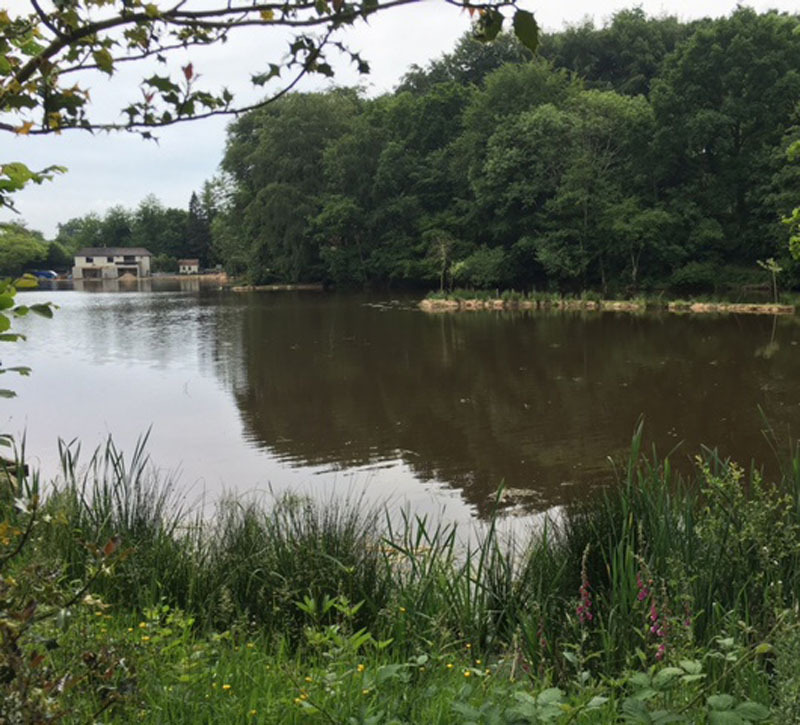 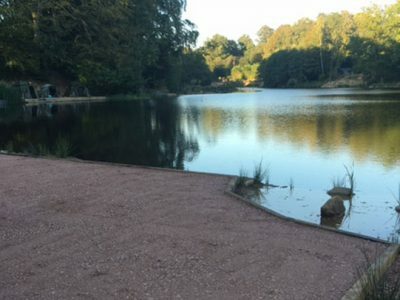 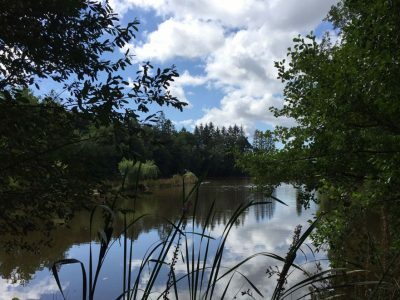 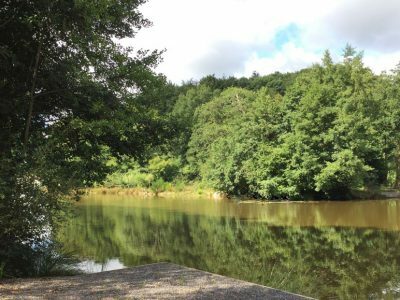 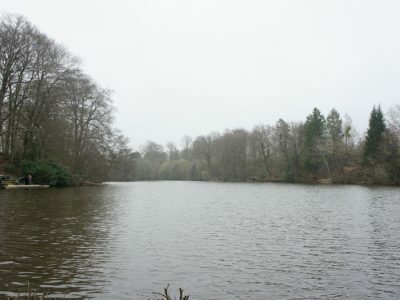 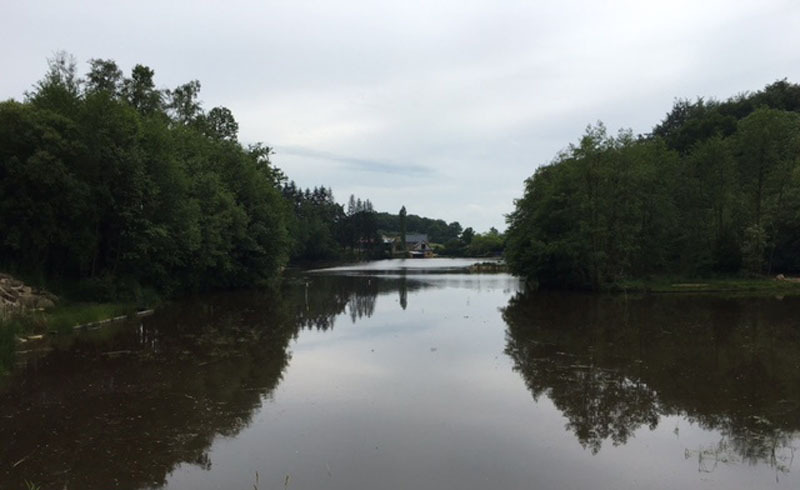 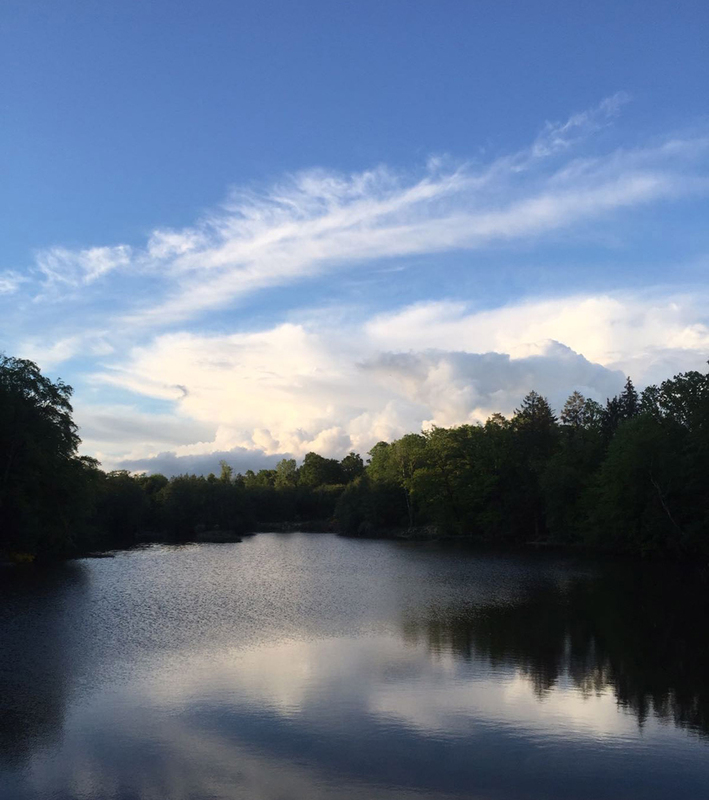 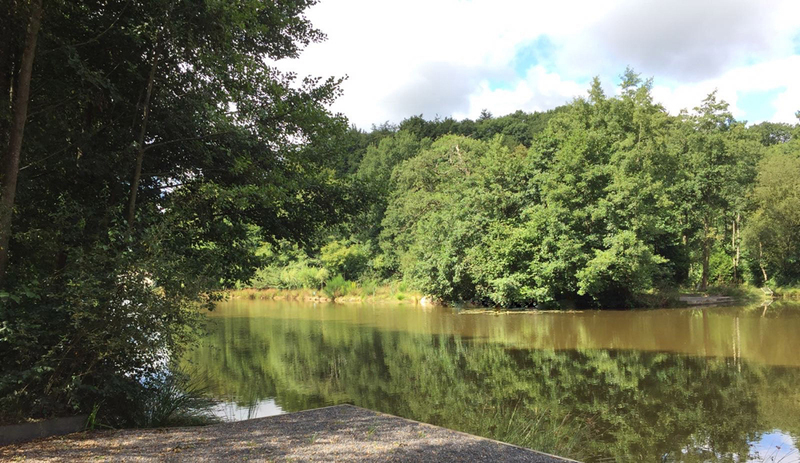 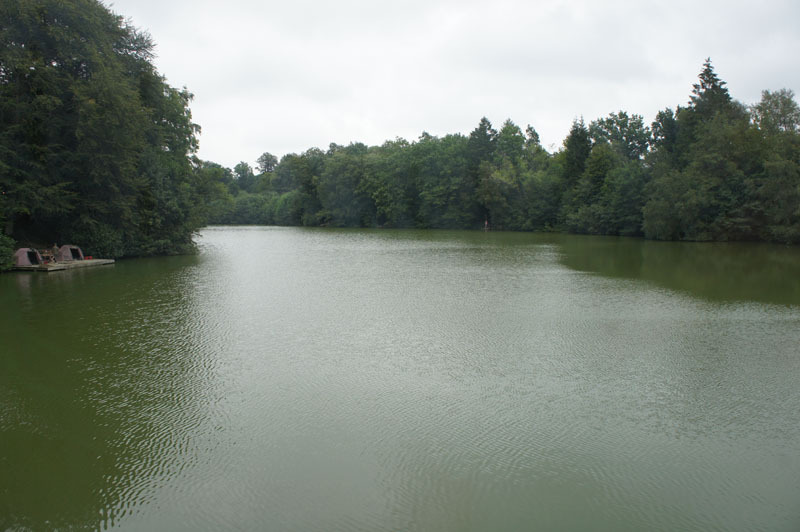 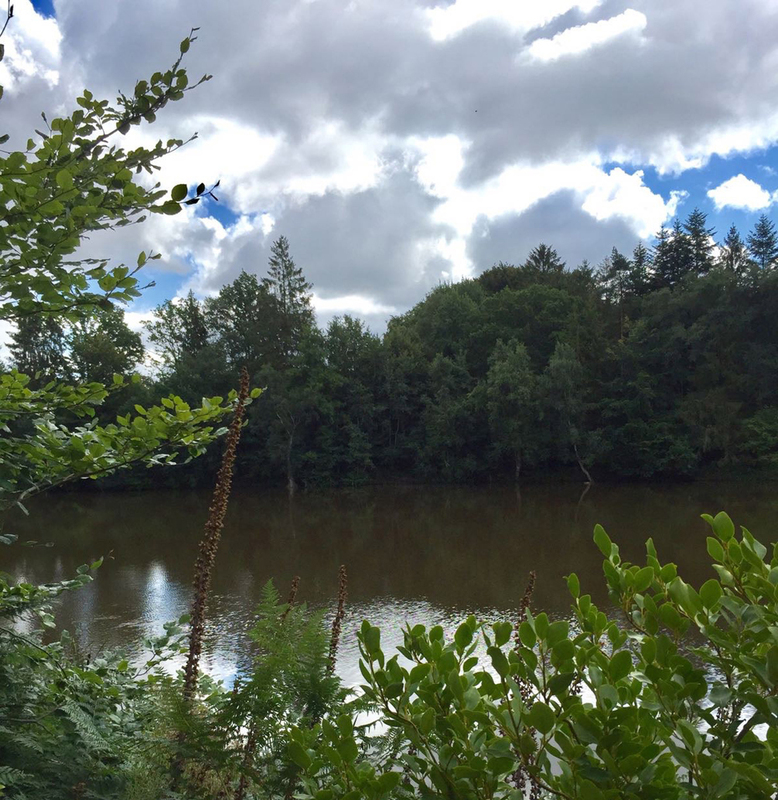 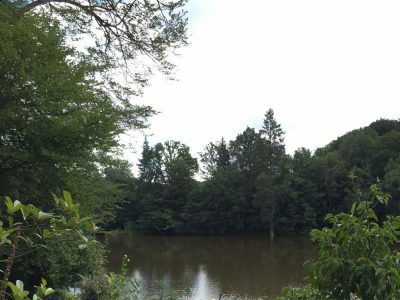 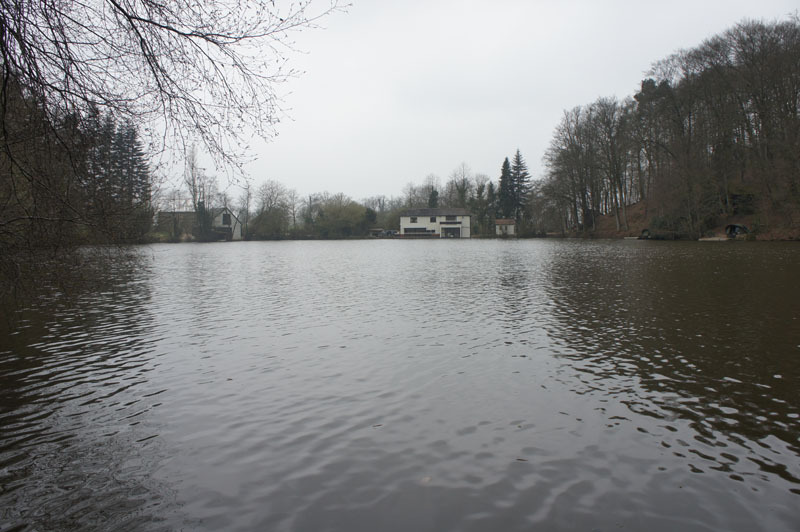 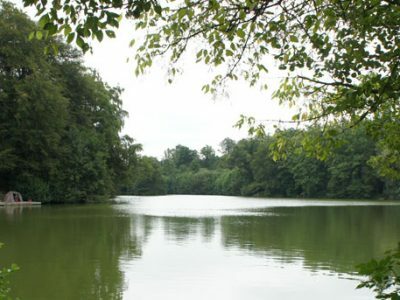 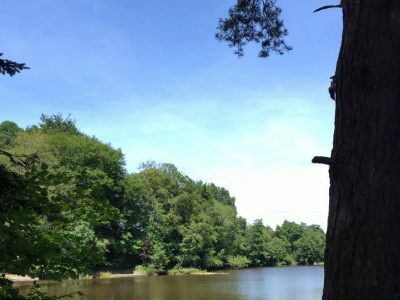 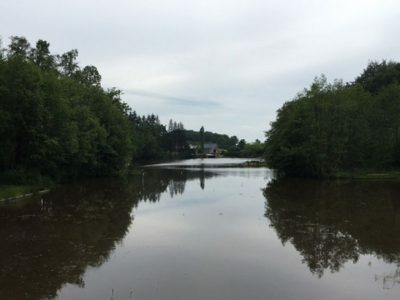 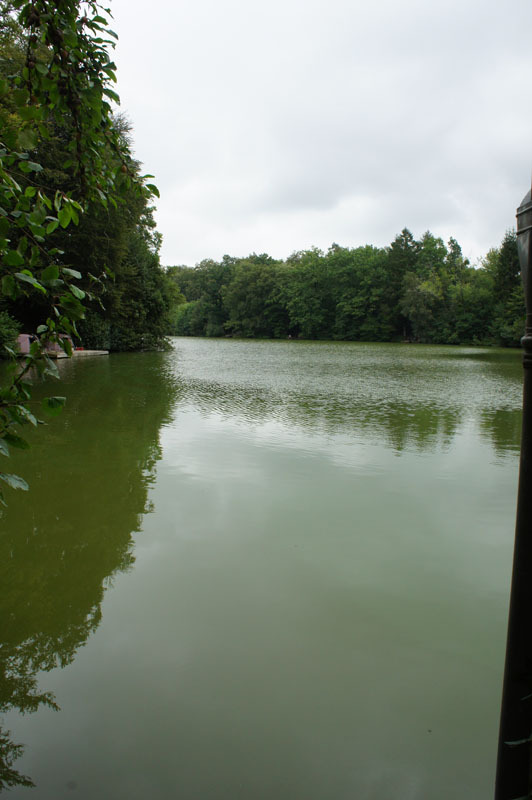 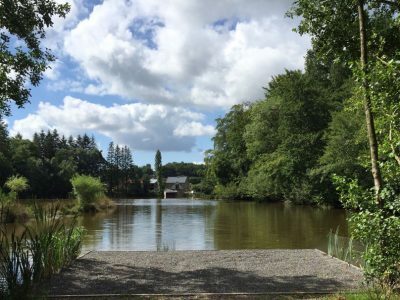 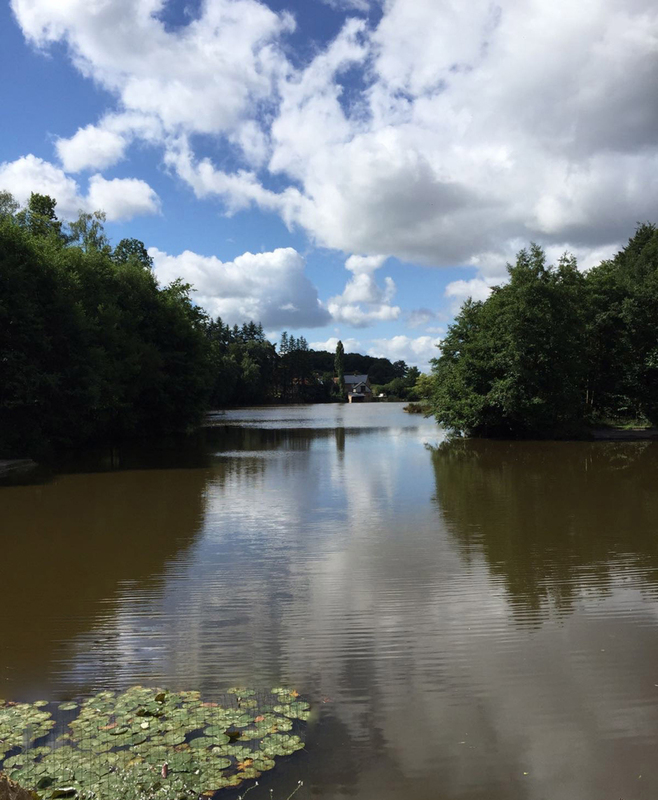 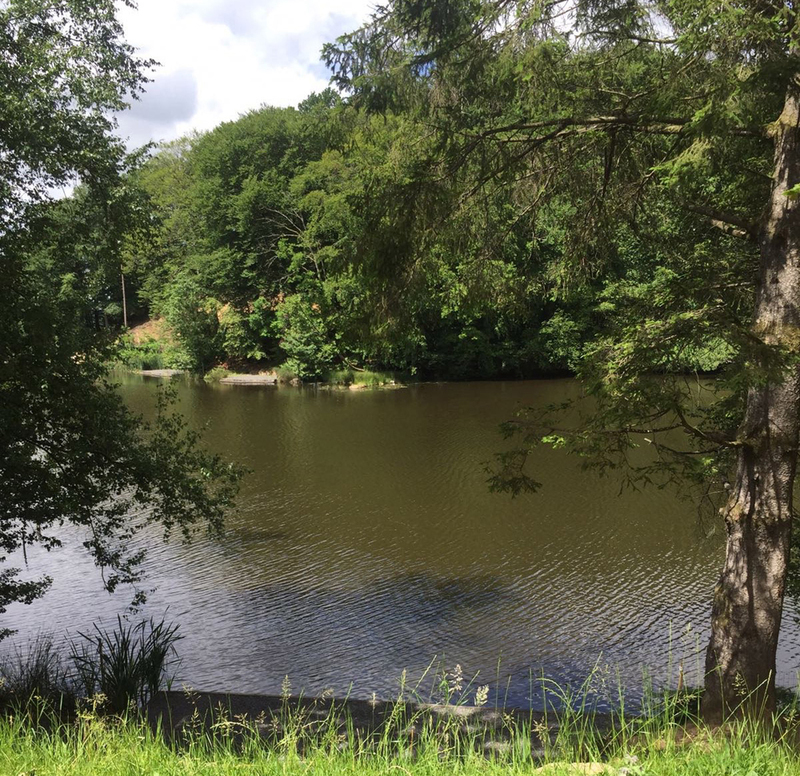 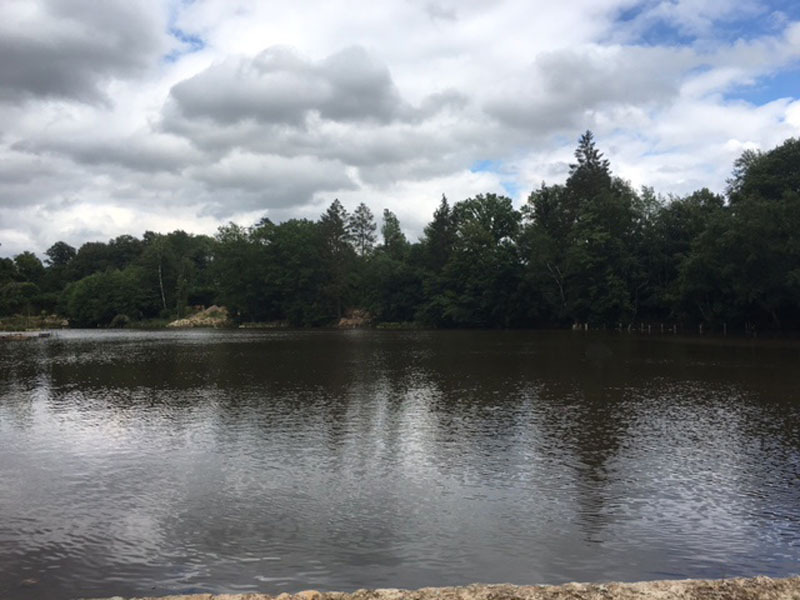 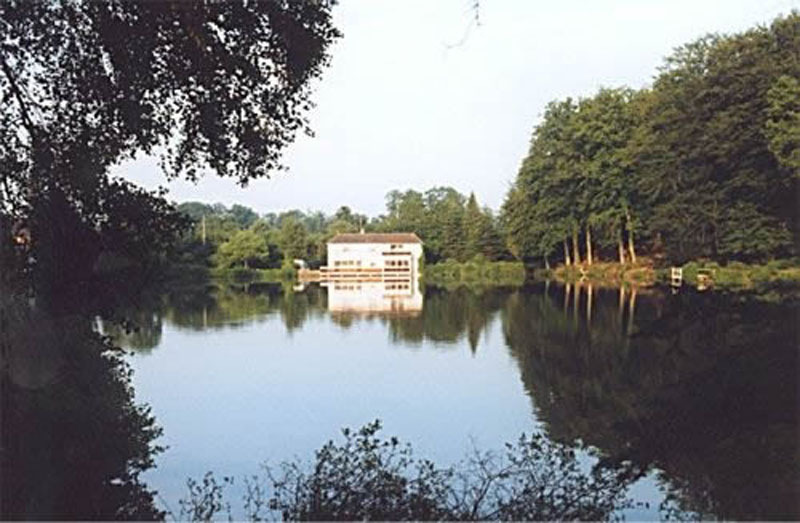 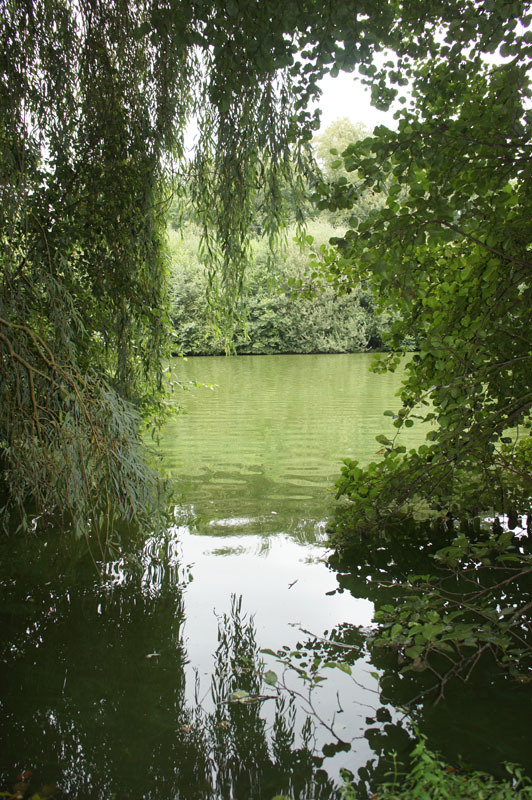 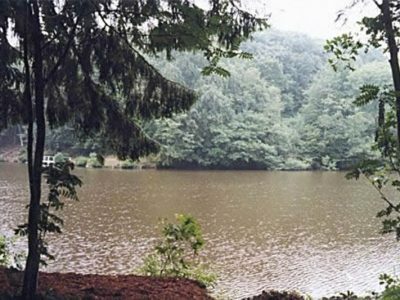 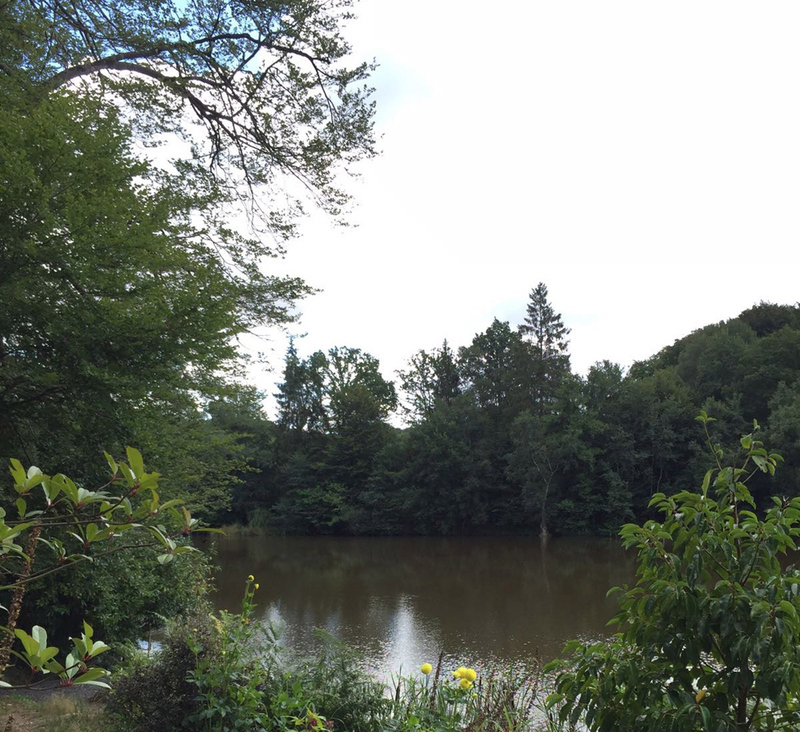 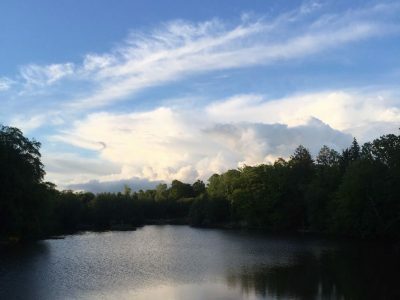 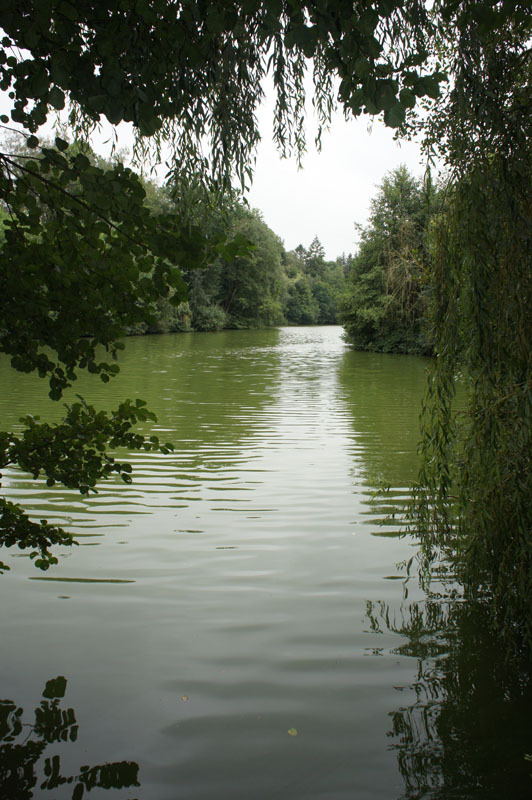 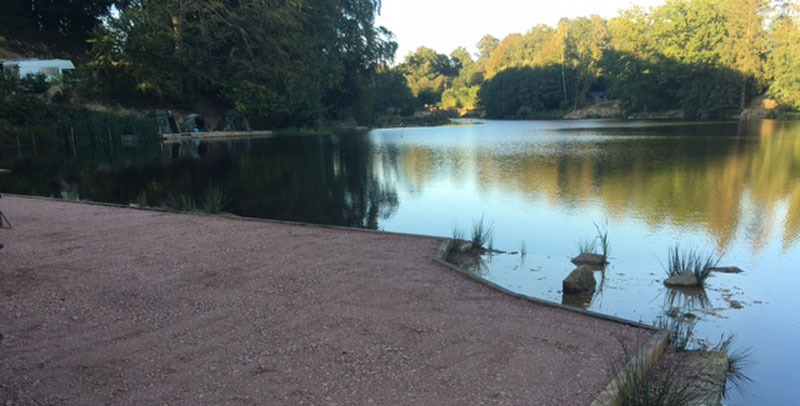 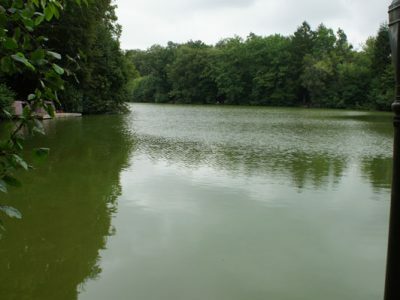 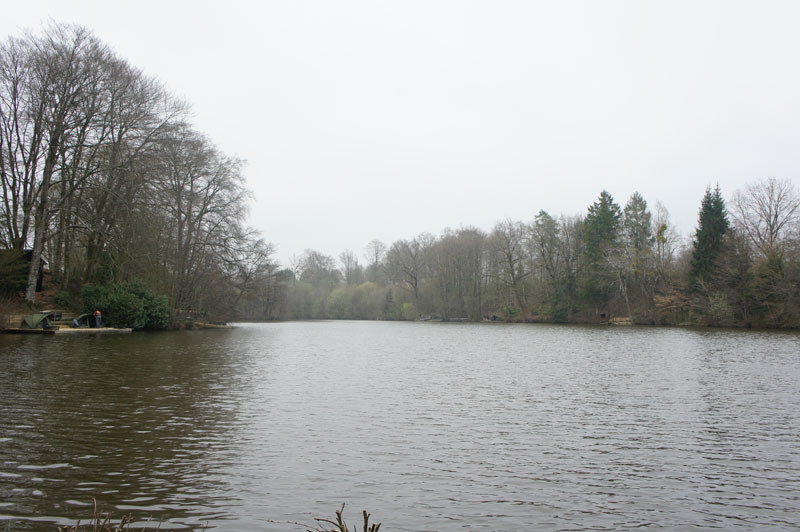 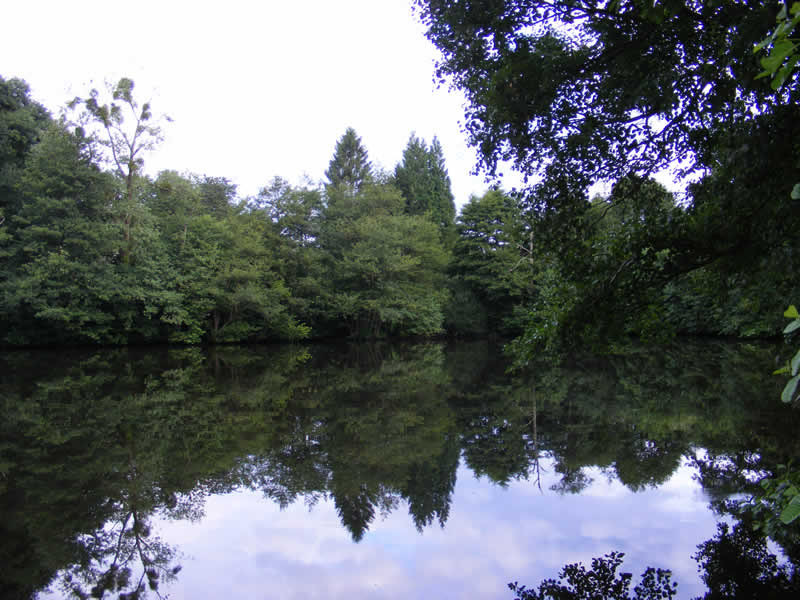 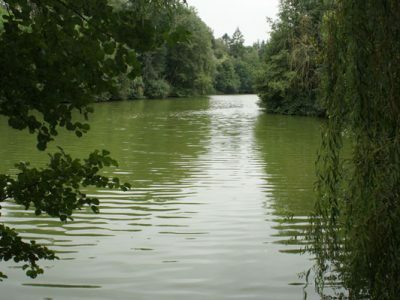 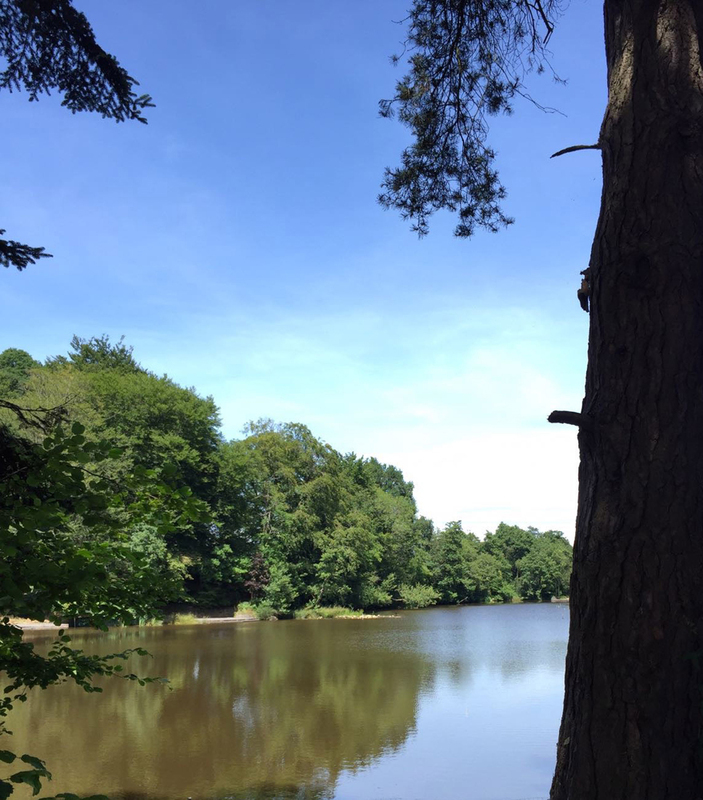 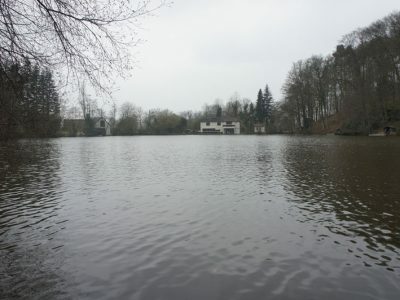 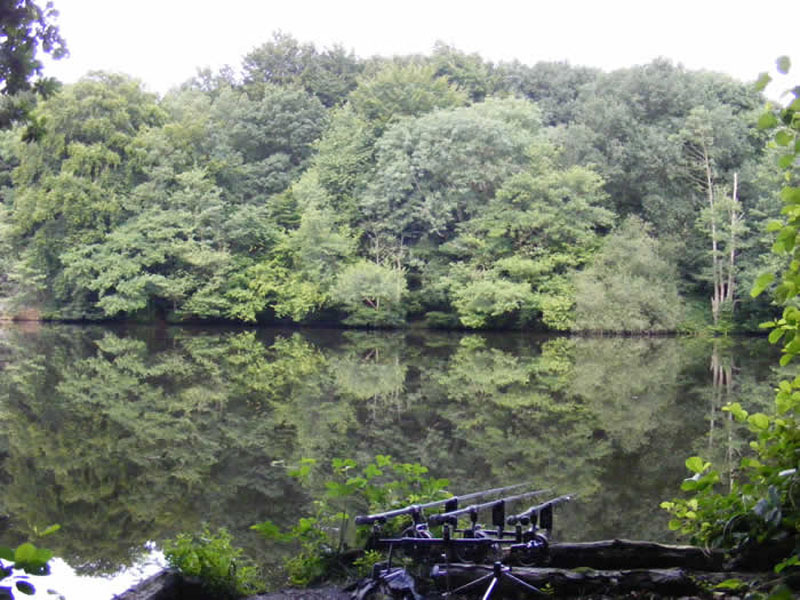 Now all of the work has finished, this beautiful stream-fed, 100+ year-old lake boasts eight well-constructed swims, three of them doubles for a maximum of eight anglers at any one time. 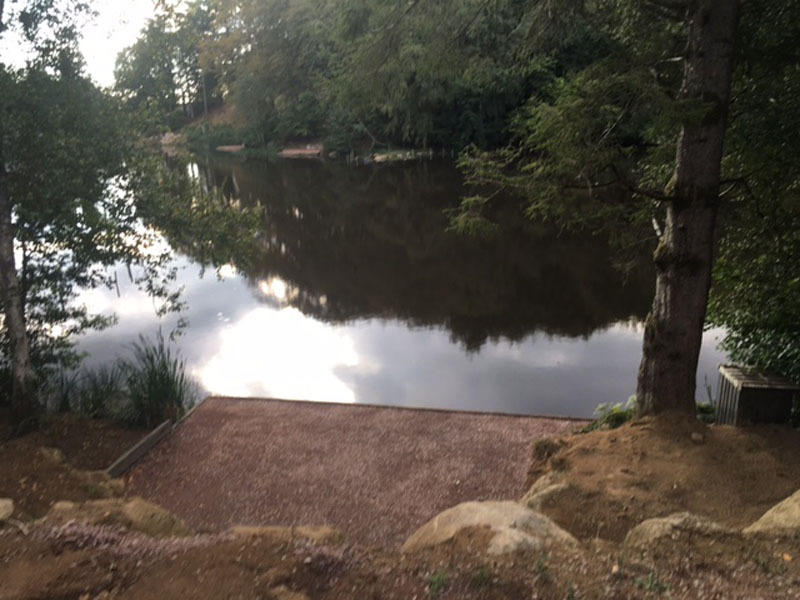 A fence has been erected and a security system will be installed to make the lake completely private, peaceful and secure. 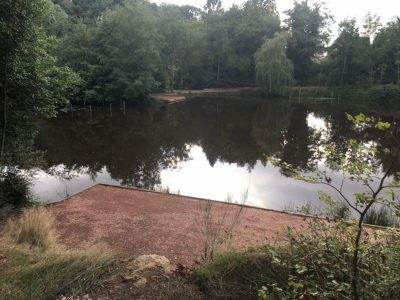 We have created numerous features including gravel bars, clay patches, reed and lily beds, with plenty of different depths ranging from 14ft to 2ft. 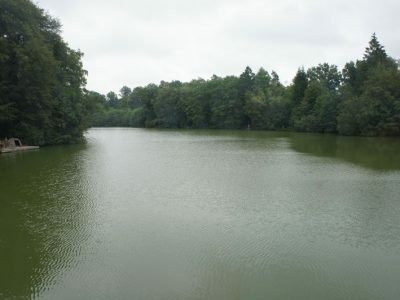 This will increase the bio diversity and ecology of the whole lake and will ensure that the water quality is good for many years to come, with the aim of producing some massive carp for you to catch. 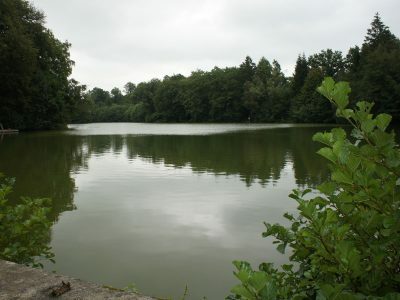 Everything we have done has created a lake that the fish love to be in and that you the angler will love to fish.